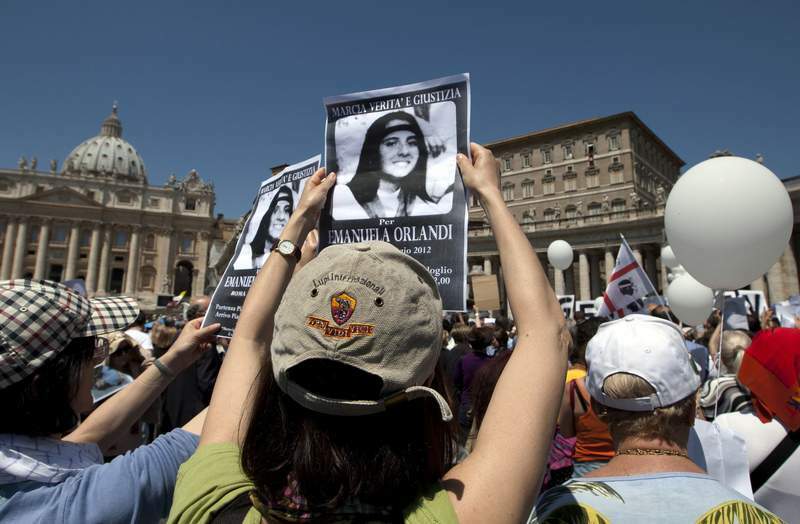 The Orlandi family's lawyer, Laura Sgrò, confirmed the probe on Wednesday. She told The Associated Press that "the Secretariat of State has authorized the opening of an investigation into a grave in the Teutonic Cemetery inside the Vatican," after an anonymous tipster indicated that investigators should look where a statue of an angel in the cemetery is pointing. The Vatican had previously said it was handling a request from the Orlandi family to reopen a tomb close to the statue of an angel holding a sheet bearing the words "Rest in peace." The cold case gained new attention at the end of October when two sets of remains were found in the basement of the Vatican Nunciature, an extraterritorial Church property located in Rome's city center. The identification of at least one of the bodies as female led to immediate speculation in Italy that the findings might eventually shed light on one of the country's most persistent mysteries. Investigators said at the time that preliminary examinations of the bones indicated they belonged to a woman likely in her 30s. But, despite the age of the bones, the Orlandi family lawyer said they would wait for DNA results. 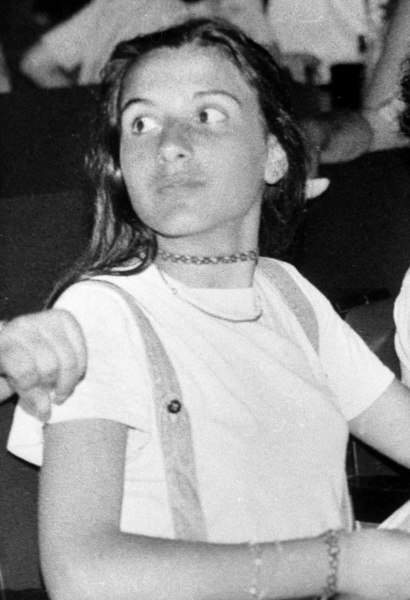 One hypothesis for Orlandi's disappearance is that she wasn't killed immediately but instead held for years against her will.